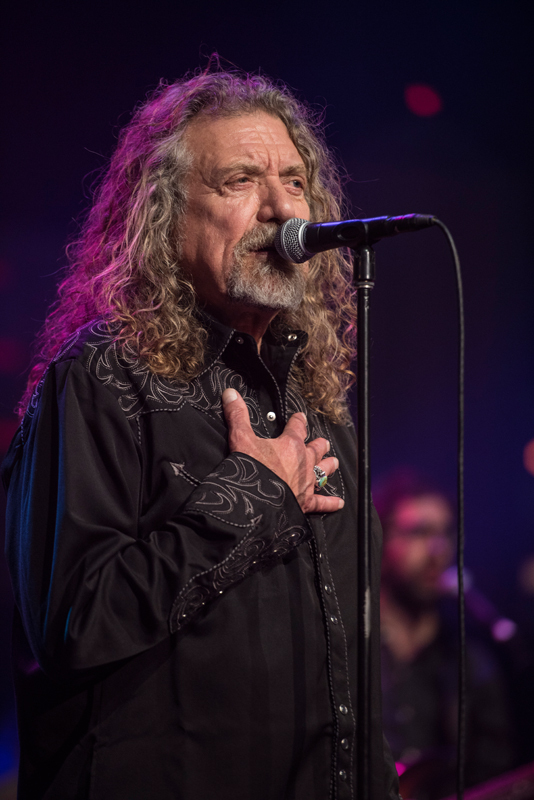 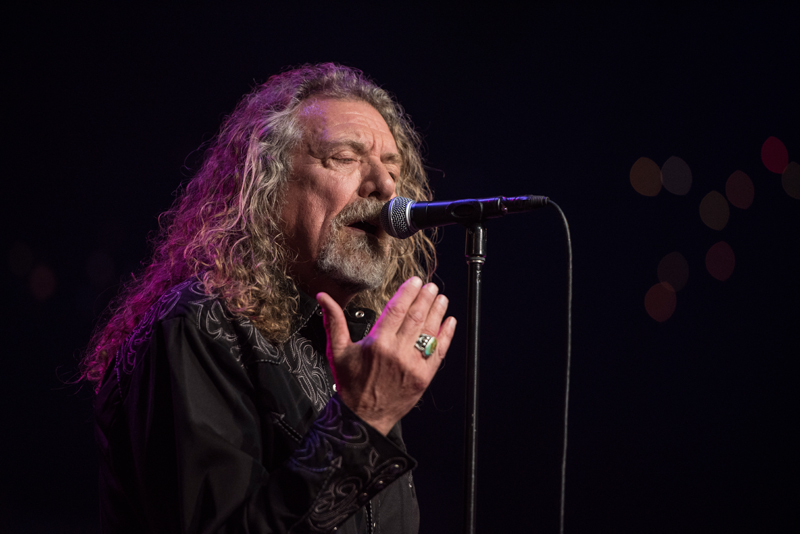 For 50 years, Robert Plant’s voice has been one of experience reflecting his unquenchable desire to learn from the sounds of music created around the world. 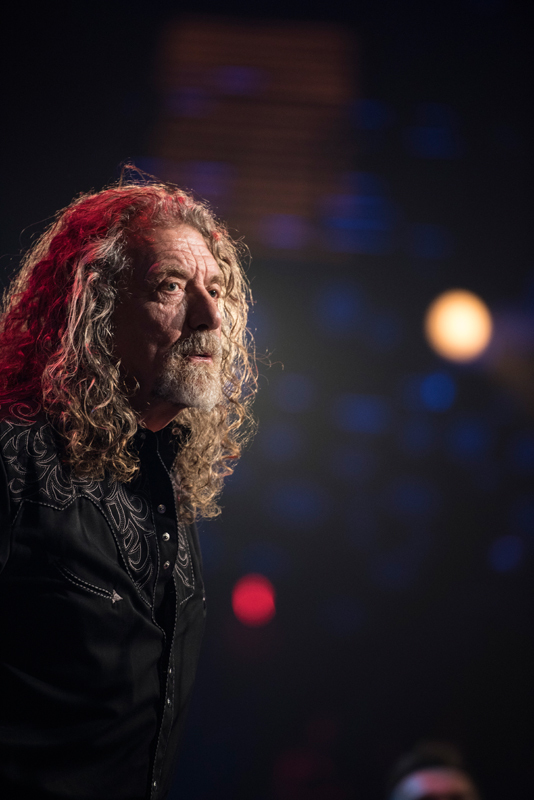 His path since has been uncompromising: keep it fresh, spin the bottle, dig deep, embrace the past – visit it – celebrate it – but don’t build a home in it. 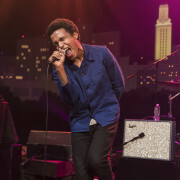 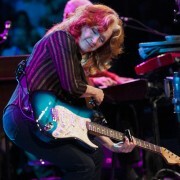 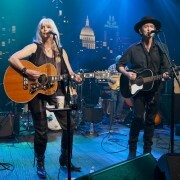 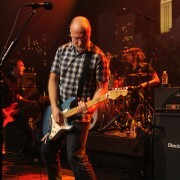 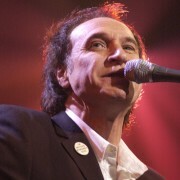 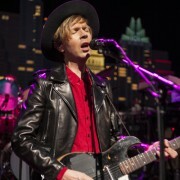 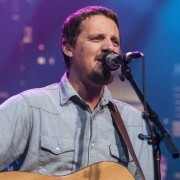 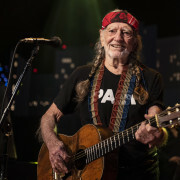 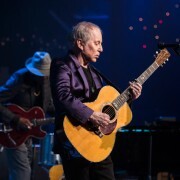 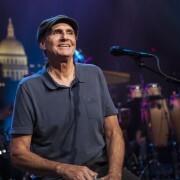 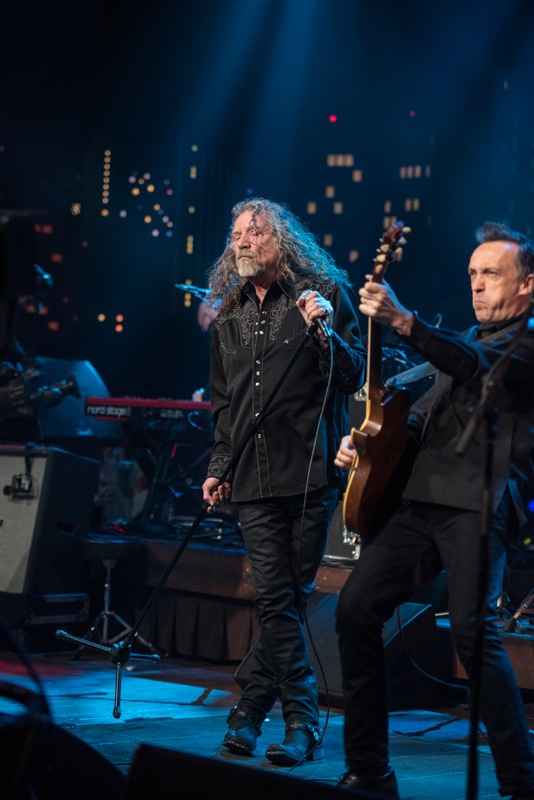 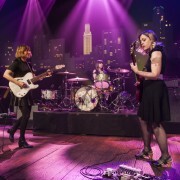 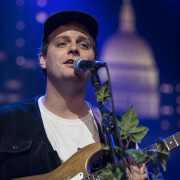 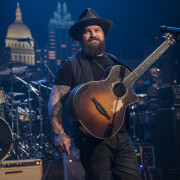 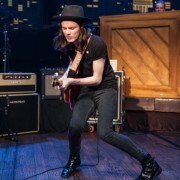 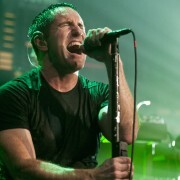 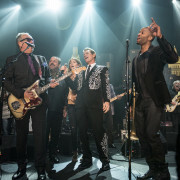 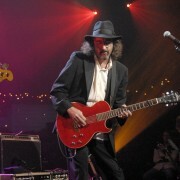 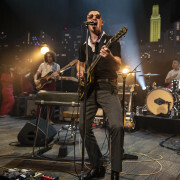 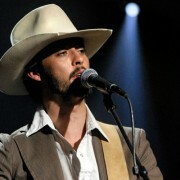 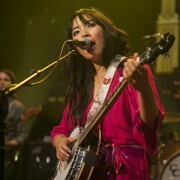 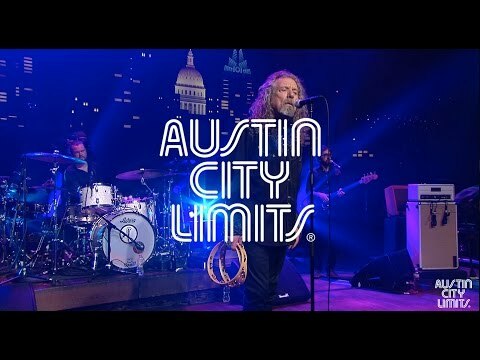 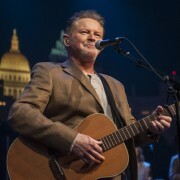 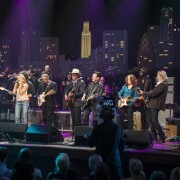 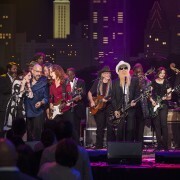 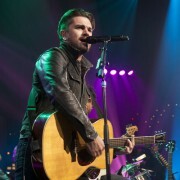 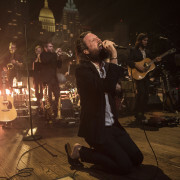 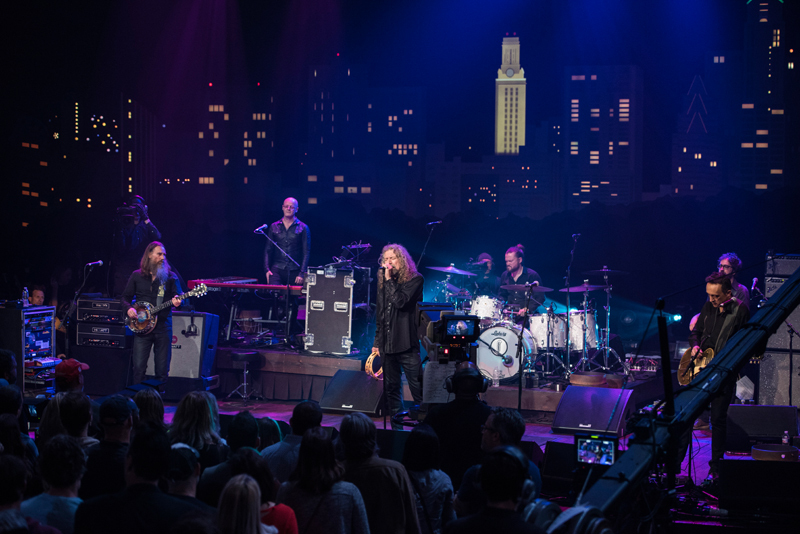 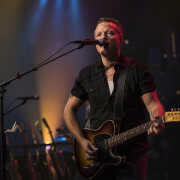 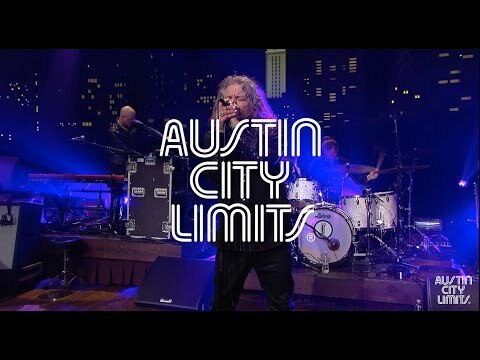 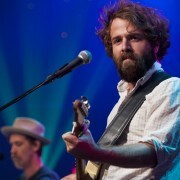 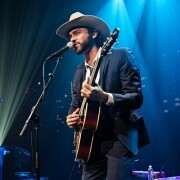 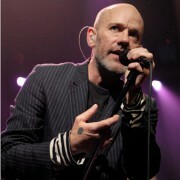 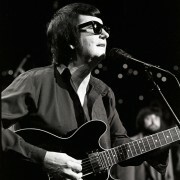 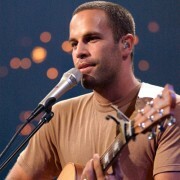 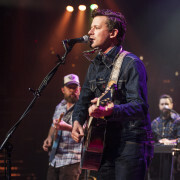 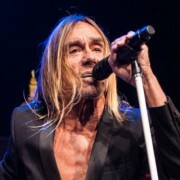 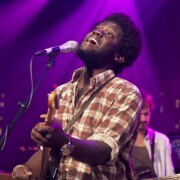 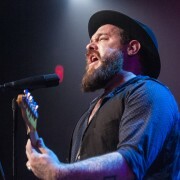 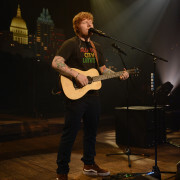 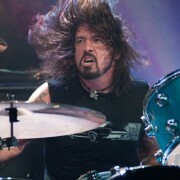 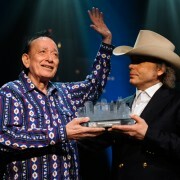 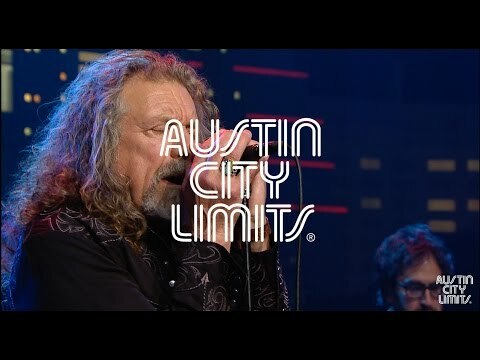 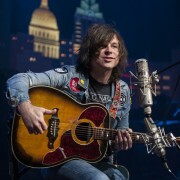 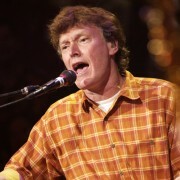 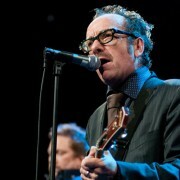 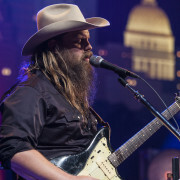 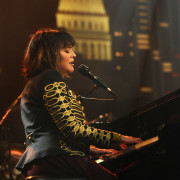 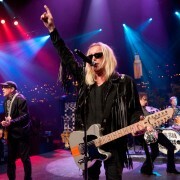 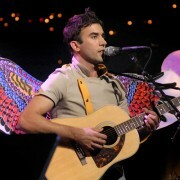 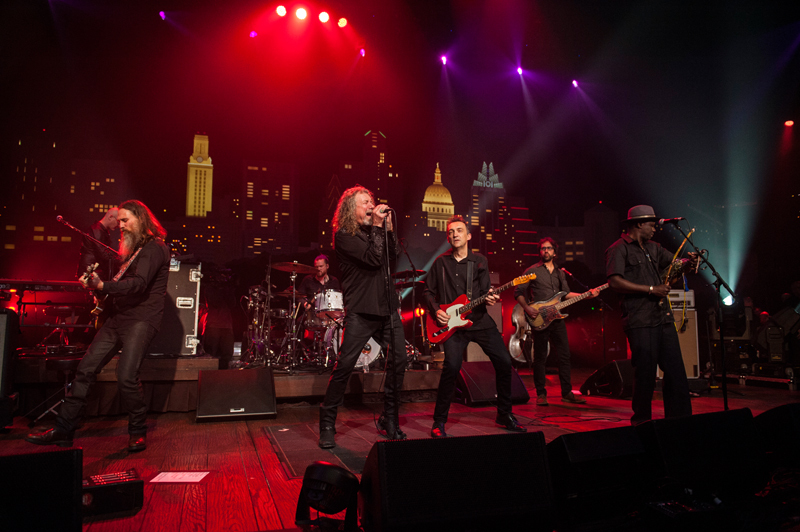 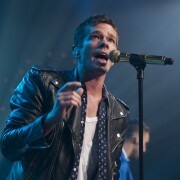 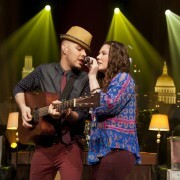 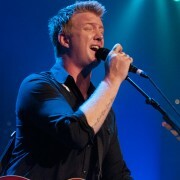 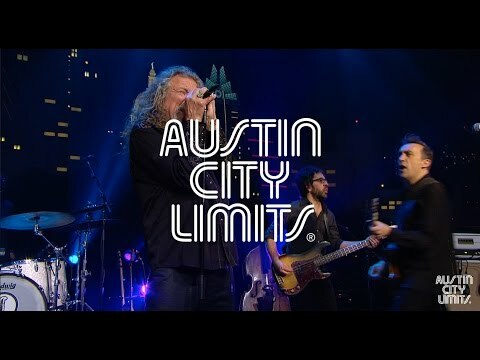 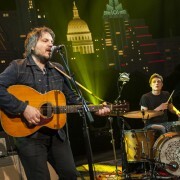 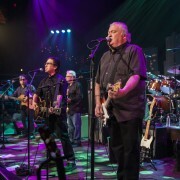 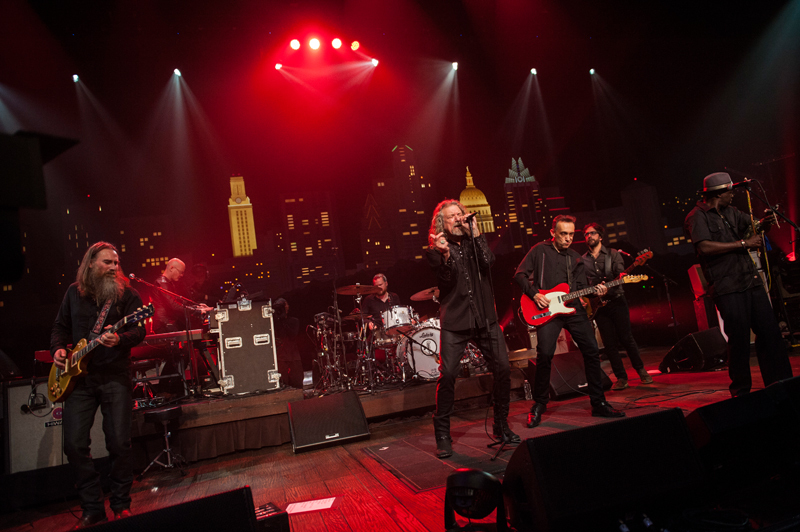 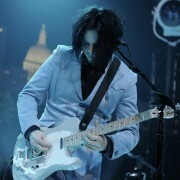 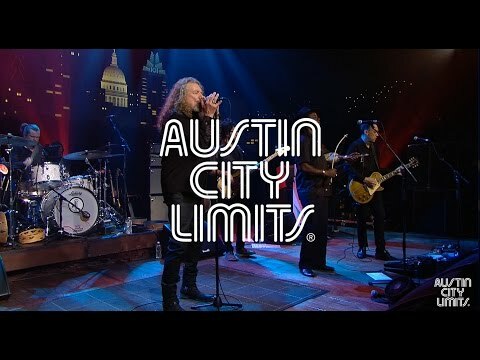 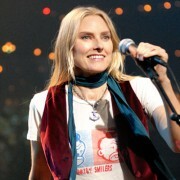 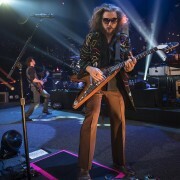 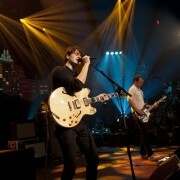 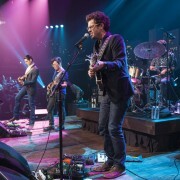 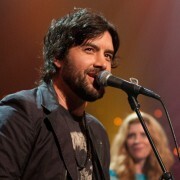 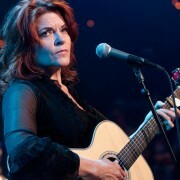 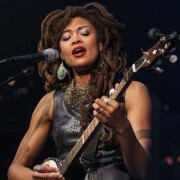 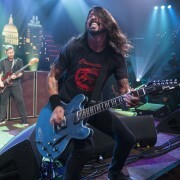 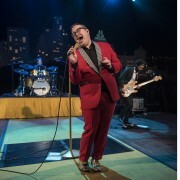 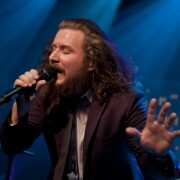 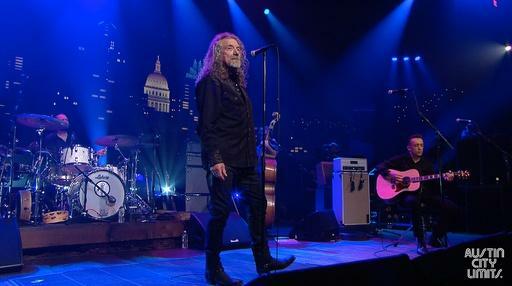 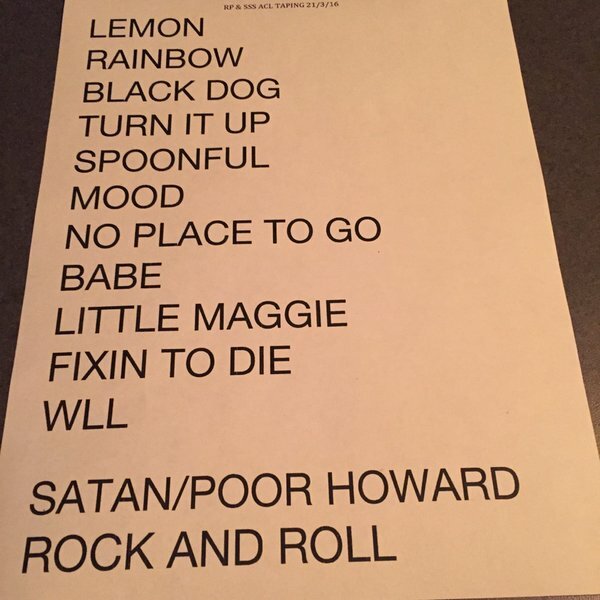 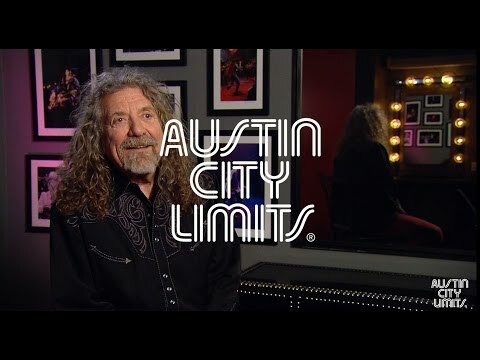 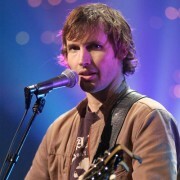 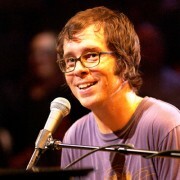 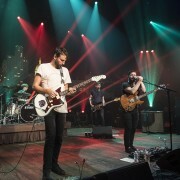 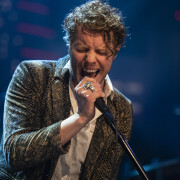 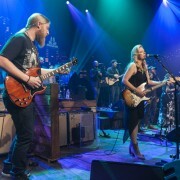 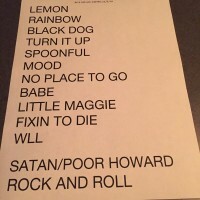 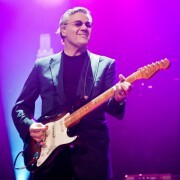 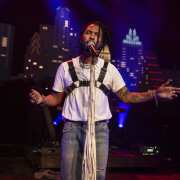 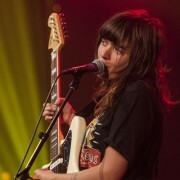 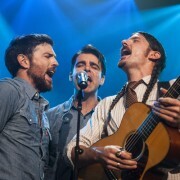 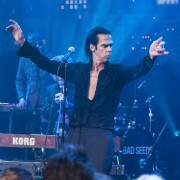 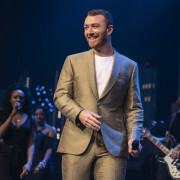 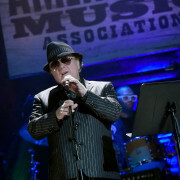 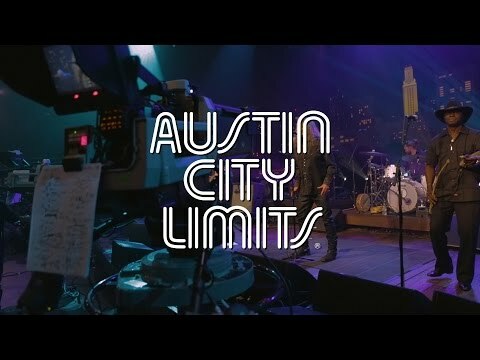 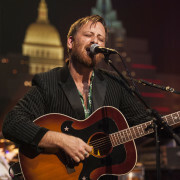 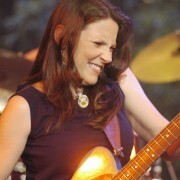 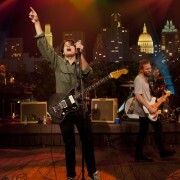 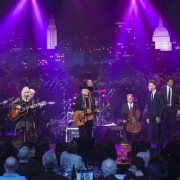 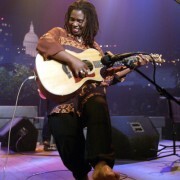 Plant returns to the Austin City Limits stage for the first time since his 2002 appearance on the show. 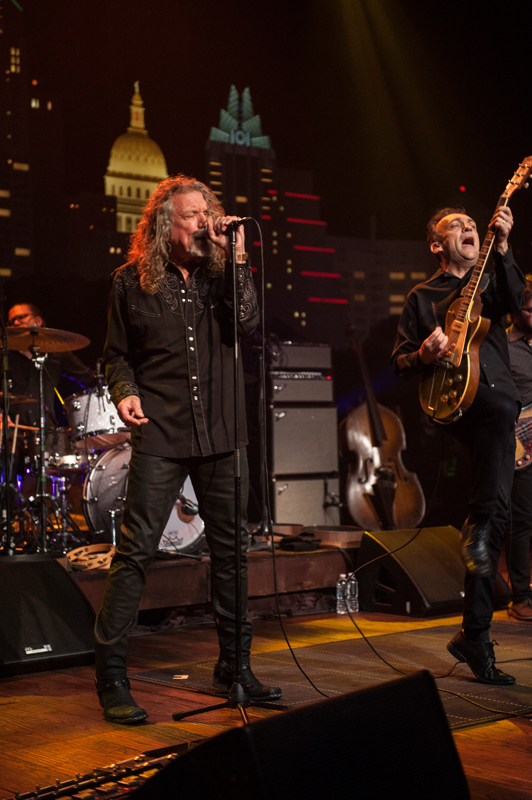 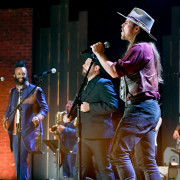 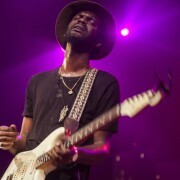 Plant travels to ACL with his band The Sensational Space Shifters as part of his “Southern Journey,” visiting the “places that gave birth to so much of the music I love,” with a select run of dates dubbed the “Blues…Roots and Hollers’ tour. 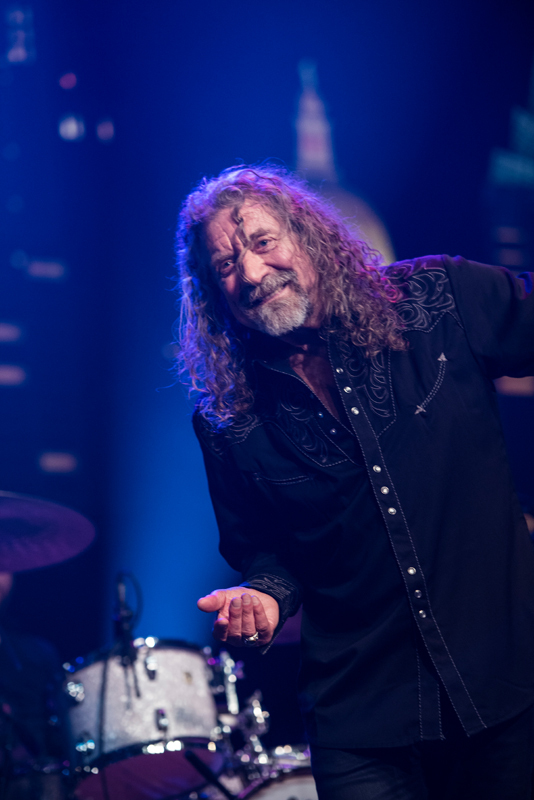 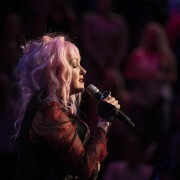 The music icon celebrates the American South as a continuation of the eclectic, soulful journey he began since leaving Led Zeppelin decades ago. 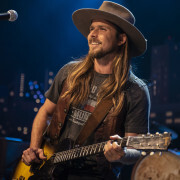 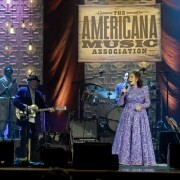 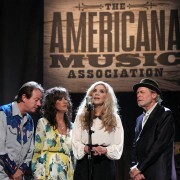 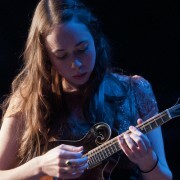 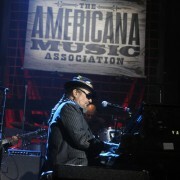 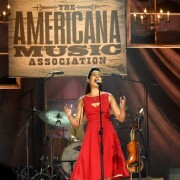 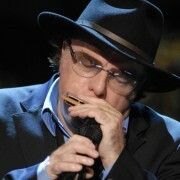 He has spent many years exploring Americana music and America itself, traveling through the U.S. and collaborating with roots musicians, including Alison Krauss for 2009’s six-time Grammy-winning album Raising Sand. 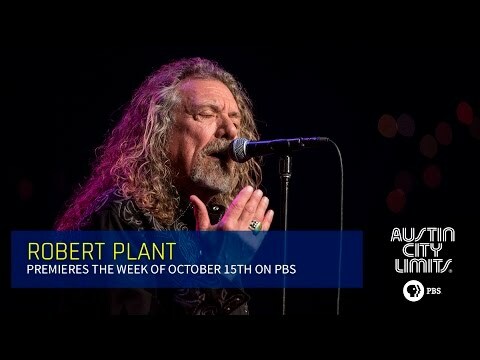 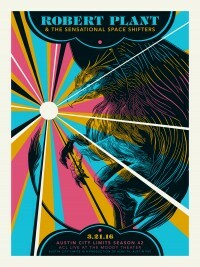 Plant’s acclaimed 10th solo album Lullaby and…The Ceaseless Roar combines his love of everything from American country blues and rockabilly to British folk, Moroccan trance music and West African griot into a vision all his own.